An old Man from ISKON Temple Kurukshetra, whom i met last night in the train, asked to me “Why are you here on this earth”? When he asked this, for few seconds i found myself blank and was thinking that what to say to this old man that i want to live a better life with my family, i want to get married with a girl whom i love, i want to spend my morning watching sun and writing new lies on paper, i want to blame more and more this corrupt government and voting system and many more things which i love to do. I didn’t said these things and simply said that I am here to live my life. He again questioned, animals are also living their life then what’s the difference between them n u? I said that they are living their life and we too but difference is that we are thinking of others and can help each other, we are responsible to make this world better. I tried my best to convince him that i know why i am on this earth and he look satisfied with my answer. He said Krishna you seems a good guy just observe yourself, ask you inner self and if possible try to spend your life with keeping Krishna in your Heart, You will see the change on your face and will found peace in your heart. Like a new student i said Thik hai. 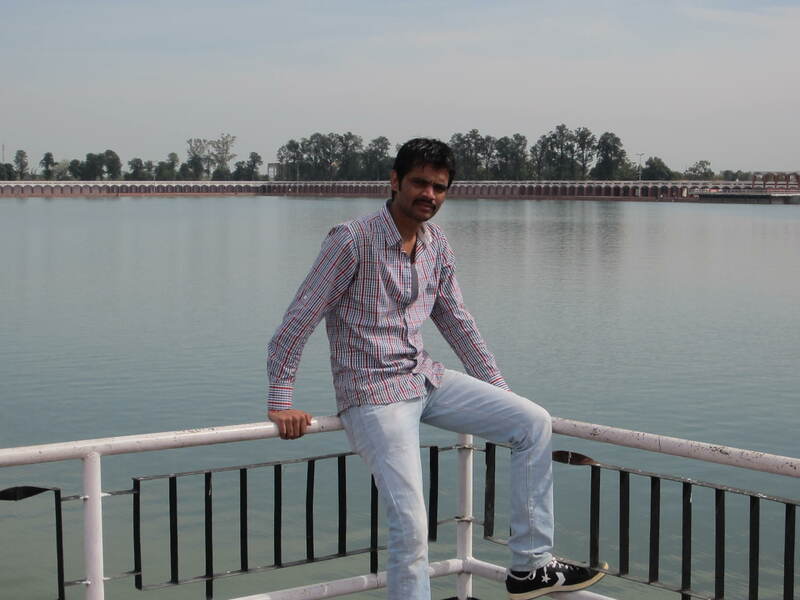 Last Week I visited Kurukshetra and the experience was great, Sharing some pictures and information about Kurukshetra. 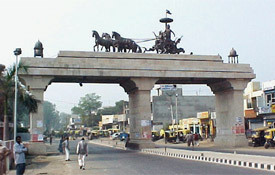 Kurukshetra earns its name from King Kuru, the ancestor of Kauravas and Pandavas. What makes it really important is the theory that this was where the Kurukshetra war of the Mahabharata was fought and the Bhagavad Gita emerged during the war when Lord Krishna found Arjuna in a terrible dilemma..
Place I love most there was Brahm Sarovar, There is a Myth that A dip in the Sarovar bears the sanctity of performing Ashwamedha Yajna, which, the scriptures say, absolves one of all the sins. If you visit there i am assured that you would love this place. 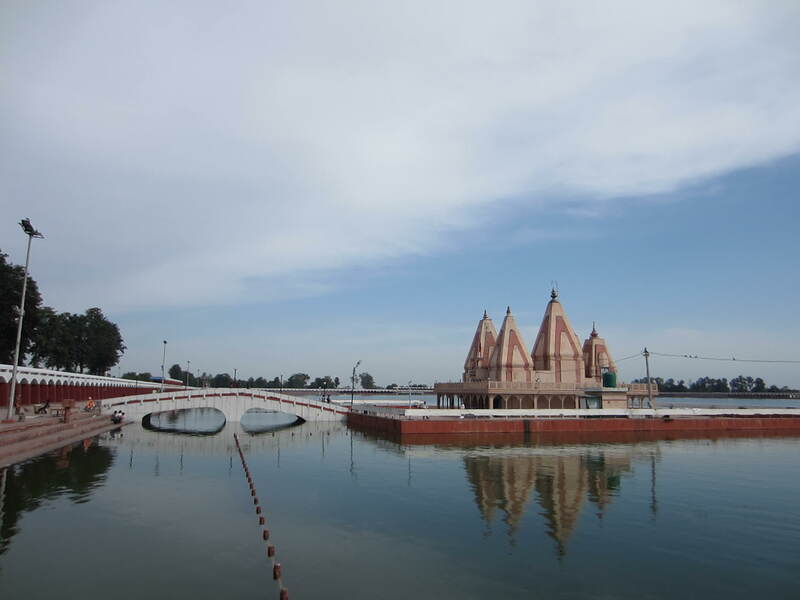 Brahma Sarovar is a vast water body. In the centre of the tank stands the Sarveshwar Mahadev Temple looking like a lotus. The eastern section of the tank is 1800 ft long and 1500 ft wide while the western section is a square of 1500 ft length and 1500 ft breadth. It Is believed that it is the cradle of Indian civilization because Lord Brahma, the Creator of the Universe, conceived the Earth here. 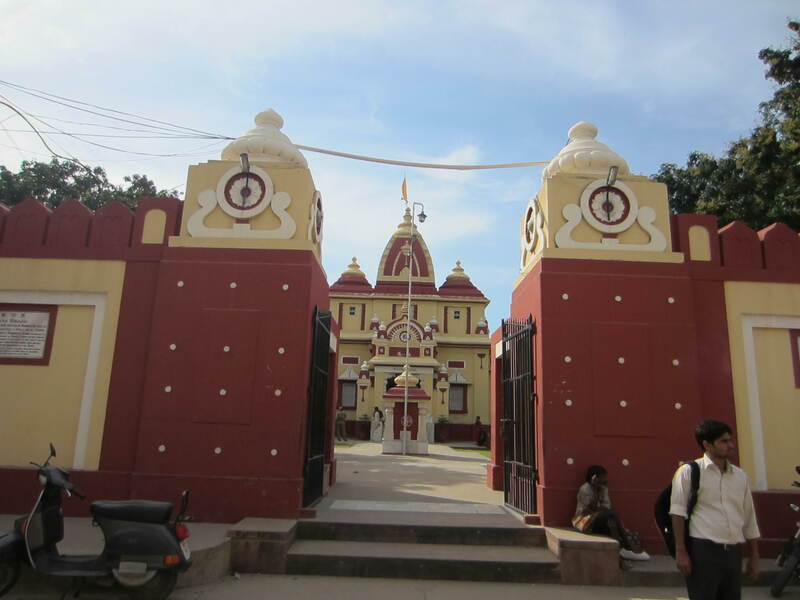 Birala Mandir : Another Beautiful Hindu Temple of Lord Krishna, near to Brahm Sarovar.The entire Birla Gita Temple is constructed in the white marble because of which Kurukshetra is pulling the numbers of the people towards it. 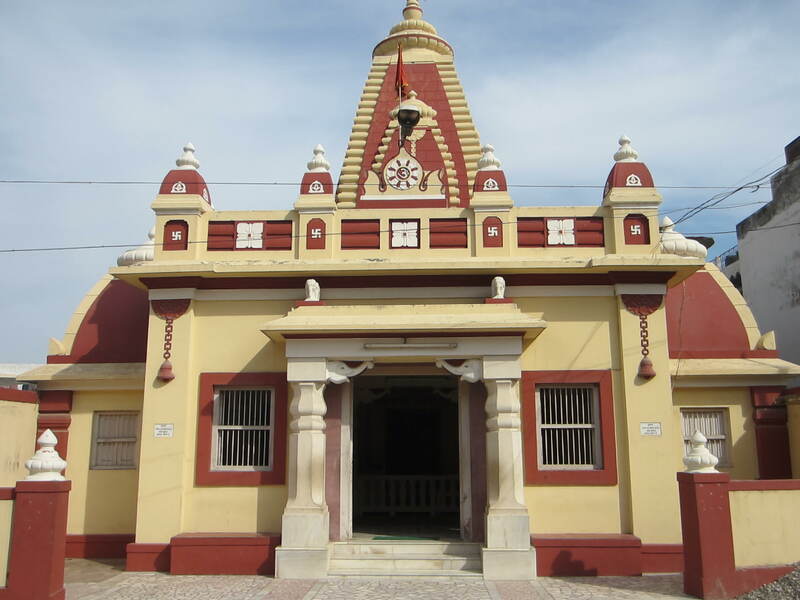 This temple was constructed in the year of 1952 by the late Jugal Birla. 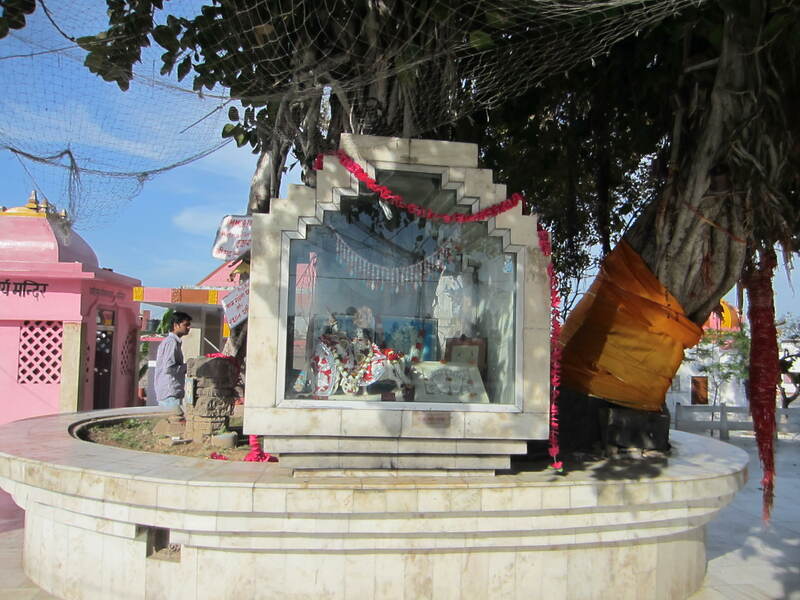 There is very interesting fairy story related this temple, that on the field where the Historical Mahabharta was happened, on that place, the Titu bird kept her eggs and she was very worried regarding the security of her children. That time she heard the elephant’s movements. She was really got scared and she started praying god to save her children. While walking the bell of the elephant fell on the nest and it secured the nest from the Mahabharta war, which was held for eighteen days. 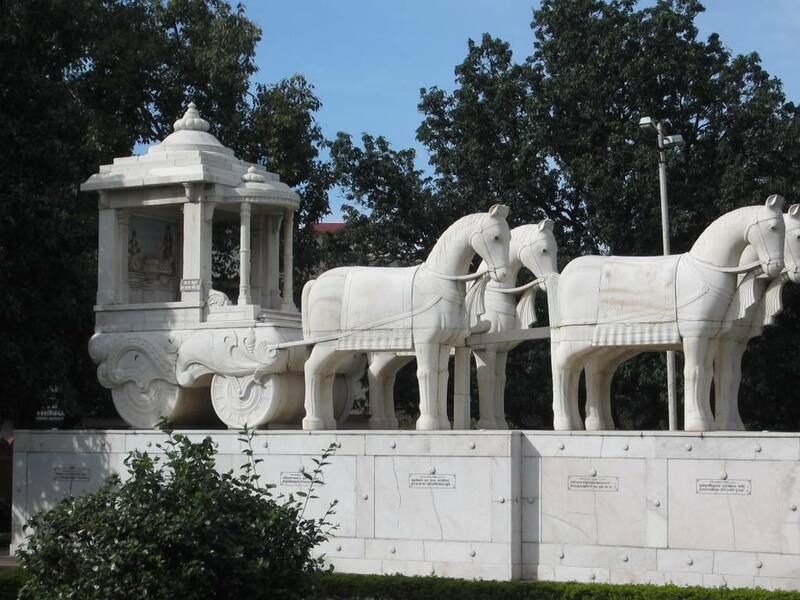 The chariot marble is drawn with the 4 horses, which the warrior Arjun and Lord Krishna as been seated and more eighteen characters installed on almost all the sides. This marble carved scenery is places in the garden area of the Birla temple. In the garden area, you will also get to see the Gaj Ghanta. 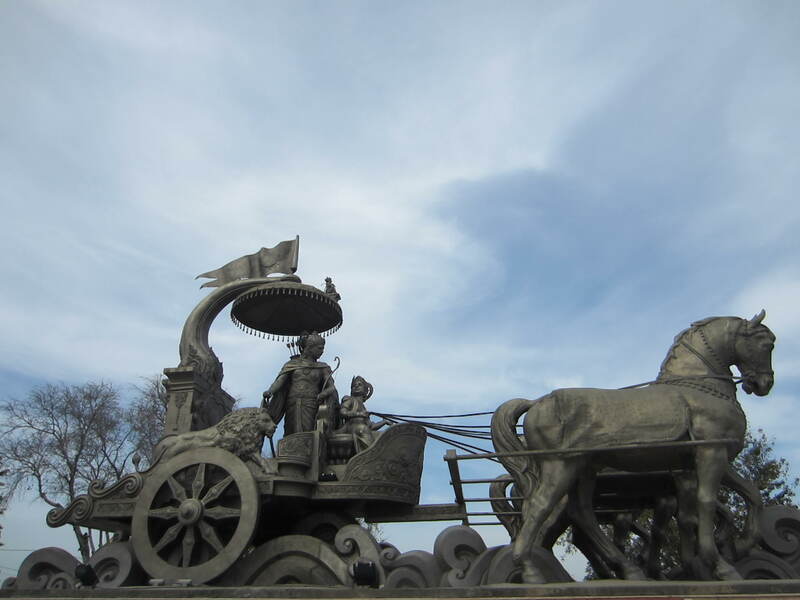 This chariot is at the side of Brahm Sarovar and made of Bronze. 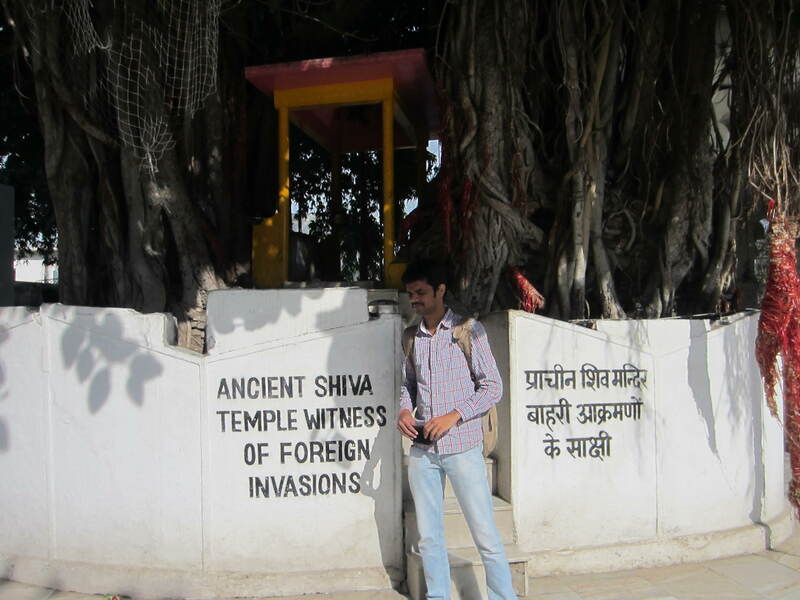 This tree is immortal and myth is that it is the birth place of holy scripture Bhagwad Gita. Many more things like Krishna Museum, Light Show, Kalpna Planeterium, Sannihit Sarovar, which i missed and due to my tight schedule and will plan soon to visit this place again. 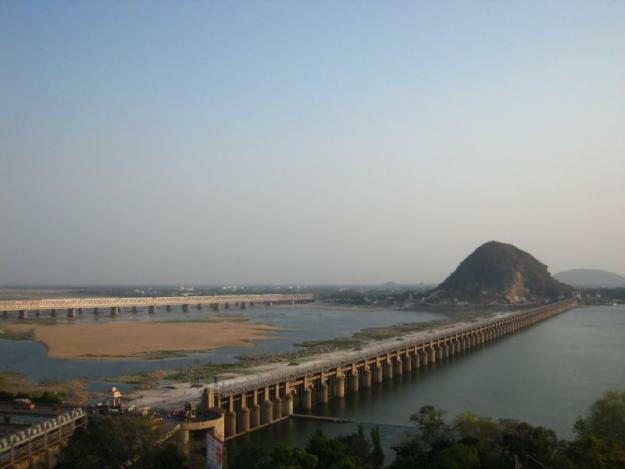 This place will fascinate you more if you know about Mahabharat and if you are going to visit this place visit in november or december, the best time to visit.